Finding a good cheap VPN service can be quite challenging. 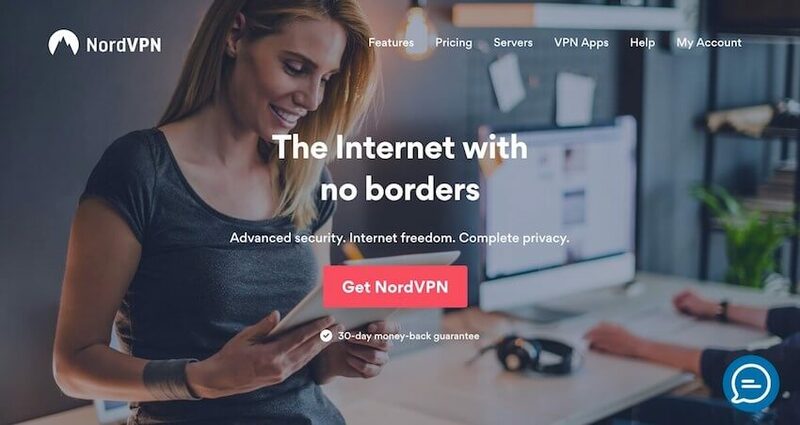 The best cheap VPN for 2019 is NordVPN. It offers the best value for your money with secure and reliable apps, a large server network, good performance, and some great privacy features. The price with the 75% discount coupon is only $2.99 per month – one of the cheapest VPNs on the market. There are also some other great cheap VPN services that we’ll examine below – all coming in below $4 per month. Now we’ll take an in-depth look at each cheap VPN service, in rank order. NordVPN is consistently ranked among the best VPN services in many different categories. It offers secure and reliable apps, good speeds, and some great privacy features. These features include double-VPN servers, Tor-over-VPN servers, and a CyberSec ad-blocking feature. NordVPN is also great for privacy being based in Panama, and it is one of the few verified no logs VPN providers. If you need a cheap VPN for torrenting, watching Netflix, or other streaming services, NordVPN is an excellent all-around choice. Every subscription comes with a 30 day money-back guarantee, plus they offer 24/7 live chat support if you need any assistance. Despite being a fully-featured VPN with good performance, NordVPN is still quite cheap at only $2.99/month with the 75% discount coupon. VPN.ac is a cheap VPN service based in Romania, with an excellent track record. With VPN.ac, you get very secure and reliable apps, numerous encryption options, secure browser extensions, and double-VPN servers for a higher level of privacy and security. VPN.ac’s entire network is composed of dedicated bare-metal servers with high bandwidth channels. As discussed in my review of VPN.ac, one minor drawback is that they keep connection logs for security and network optimization. Fortunately, this connection data does not include activity (browsing) and is automatically deleted every day, as they clearly explain on their website. For a trustworthy and security-focused VPN that offers great performance and features, VPN.ac is a good value with the two-year discount price. Another excellent cheap VPN service is VPNArea. While it may not get as much attention os other big-name VPN services, VPNArea does very well in terms of performance and privacy features. It is a no logs VPN provider based in Bulgaria, which is an excellent privacy jurisdiction. The VPNArea apps utilize strong encryption with good leak protection features. In addition to privacy and security, VPNArea also does well with streaming. It is ranked in the best VPN for Netflix guide with dedicated streaming hubs for Netflix, BBC iPlayer, and other services. VPNArea is also a solid choice for torrenting and P2P downloads, wherever you may be located. Get the three-year discounted rate of only $2.99 per month. Next up is VyprVPN, a cheap VPN service based in Switzerland. VyprVPN is a no logs VPN provider with simple and reliable applications for all major operating systems and devices. It performed very well in testing for the review and offers a number of great features. If you need a VPN for China, or any other location where VPNs may be getting blocked, VyprVPN is a good choice. Their proprietary Chameleon protocol is designed to get through network restrictions by obfuscating VPN traffic as regular HTTPS encryption. VyprVPN is a simple, high-performance VPN service at a very reasonable price. … or read the VyprVPN review for detailed test results. Last up on the cheap VPN list is Private Internet Access – or PIA for short. PIA has been around a long time and is another verified no logs VPN service. It offers simple and reliable VPN apps with decent performance, at a very reasonable price. One drawback with Private Internet Access is that it’s based in the United States (Five Eyes), which is not a good privacy jurisdiction. Some people may be less concerned about this, however, because PIA does not keep any logs. If you want a cheap and minimal VPN service, and you don’t mind the US jurisdiction, PIA may be worth considering. 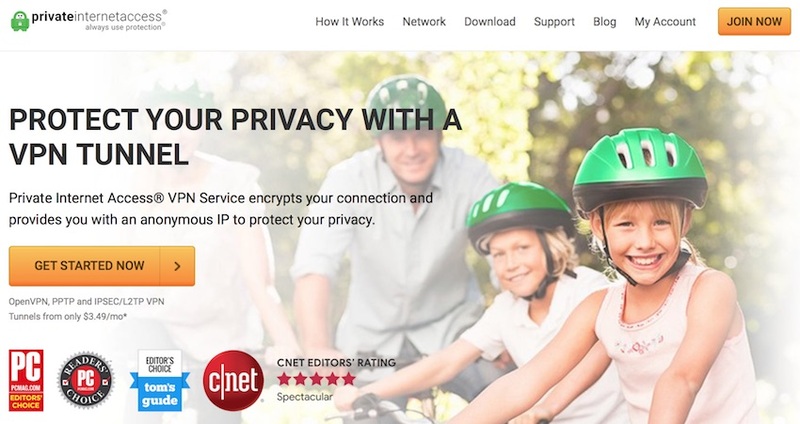 … or read the Private Internet Access review for detailed test results. Cheap VPN services: choose carefully! When choosing a cheap VPN service, you really need to be careful. Traffic leaks – Many cheap VPNs do not offer adequate leak protection. One example of this is PureVPN, which I found to have IP address leaks and DNS leaks. Broken features – Many cheap VPN services advertise features that simply do not work well. In my review of VPN Unlimited, I found the kill switch on the Mac OS app to routinely fail and expose the user’s IPv6 address, thereby rendering the VPN useless. Data collection – Some cheap and free VPN services collect data, which is sold to third parties for profit. Betternet is one example of this. What is the business model of the free VPN? How is the free VPN covering the costs of app development, support, and server hosting? The answer to both of these questions is usually as follows: the free VPN is monetizing the user by collecting and selling data to third parties. There are many different risks when using a free VPN service, which are discussed in the free VPN guide. These include malware, spyware, browser hijacking, stolen bandwidth, fraud, and third-party access to your private data. If something is free, you are probably the product (but a free trial VPN service may be worth considering). As mentioned above, some of these VPN services are offering discounts and coupons. VPN coupons and discounts are a great way to secure a cheap VPN service without breaking the bank. While many VPNs are fairly expensive and do not offer any major discounts or coupons, there are a few that offer some great deals. In addition to the NordVPN coupon above, there’s also an ExpressVPN coupon for three months free, although it did not make the list because it’s above $4 per month. 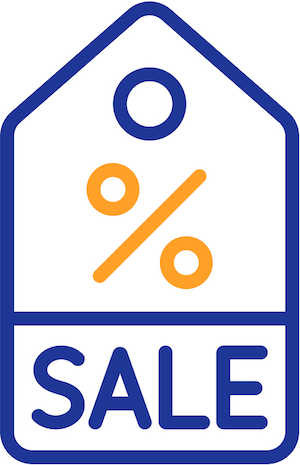 Many cheap VPN services offer consistently low prices where the renewal price is the same as the sale price (no changes). Others, however, may renew for a higher price when the first billing cycle ends. One example of this is ExpressVPN, which renews for a higher price after the annual subscription with the three months free coupon expires. Just be sure to read the specifics of the deal you are signing up for so there aren’t any surprises. With cheap VPNs, do you get what you pay for? The short answer is: it depends. They key question here is value: what you get for your money. Some VPNs are extremely expensive, such as Perfect Privacy coming in around $10 per month. At the opposite end of the spectrum are free VPN services, which are simply not worth the risk. Cheap VPNs take the middle ground and offer good value for your money. In other words, you can still get a pretty good VPN without breaking the bank. After all, the top recommendation as the best cheap VPN is NordVPN, which also is ranked #2 currently in the best VPN report. At the end of the day, you don’t have to spend too much money to achieve more privacy and security online. 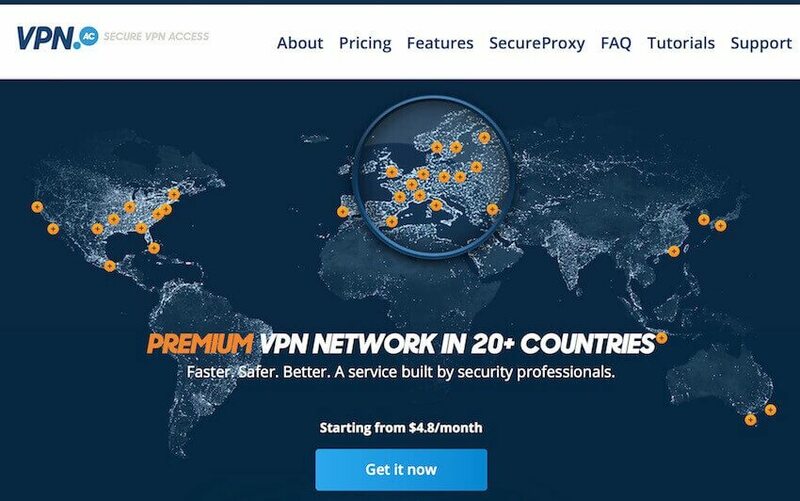 A cheap VPN service will get the job done, with money to spare.